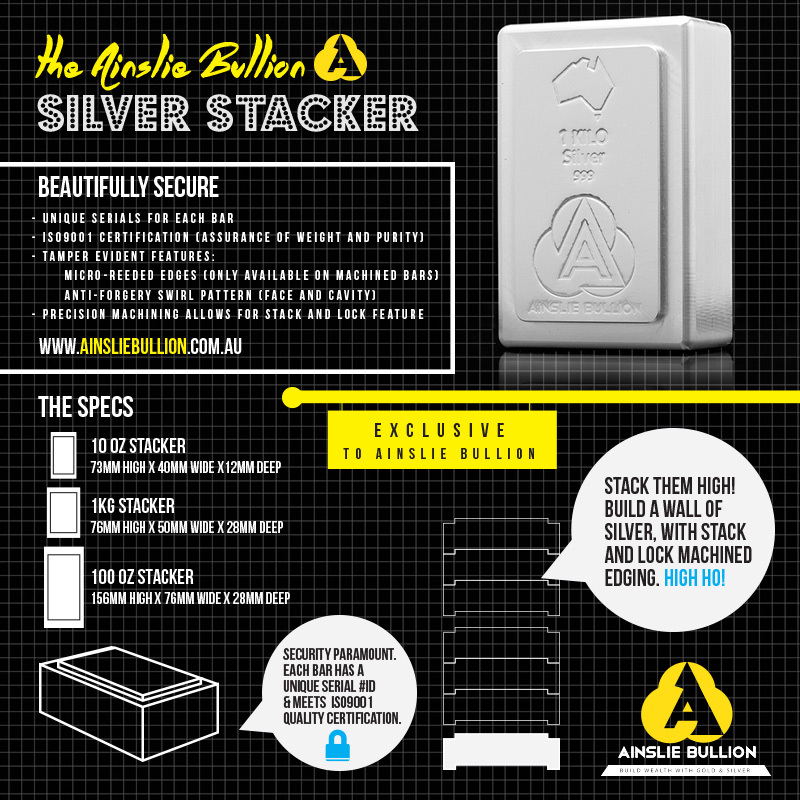 Ainslie Bullion presents it's beautiful and highly secure Silver Stacker bar range. These bars are stunningly finished, we've included an image here for you to look at. 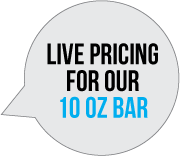 They're available in 10 oz, 1kg and 100 oz bars (100 oz currently by pre-order). Here are some details for the bars, specifically around their high level of security. When buying in bulk, our stackers can cost as little as $1.30 above the Silver Spot price! 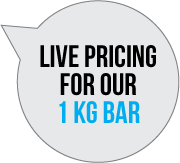 *Pricing can change at any moment, so please ensure you check our live pricing within the WebShop. 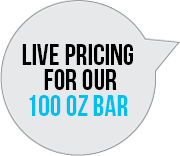 Watch a short video, showcasing our 10 oz silver stacker.